Entertainment One (eOne) Music President Chris Taylor has announced the appointment of industry executive Ted May to the newly created role of Director, U.K. Music. 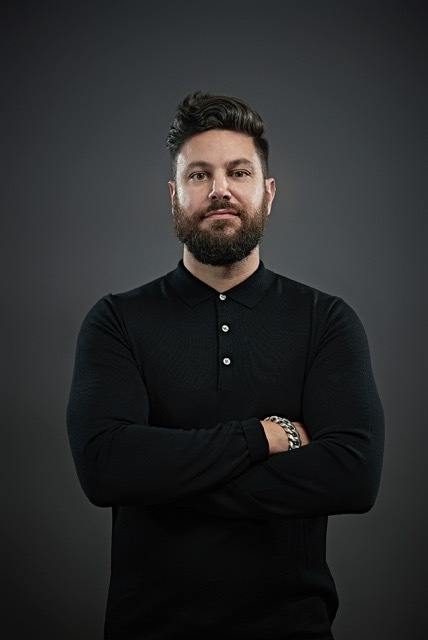 Formerly a Senior International Marketing Manager at Universal Music U.K., May worked on international marketing campaigns for a range of artists including The Lumineers, The Chemical Brothers and Jessie Ware. May has almost 20 years of music industry experience, including running the label The Beats. While he was the artist manager for The Streets, they accumulated two U.K. #1 albums and more than 4m album sales. “The U.K. is an important music market for eOne, and we are delighted to have Ted on the ground leading the charge for us as we continue to bring more world-class artists to eOne and strengthen our capabilities in all areas of music in each of our markets,” said Taylor. May, who will be based in eOne’s London office and report to Taylor, added “I’m hugely excited by the plans eOne has for building its music division and cementing its place in the U.K. market. I’m thrilled to join Chris and the eOne family in this endeavor and very much looking forward to working with Dan Stacey and his Hardlivings roster as well as Oliver and Ryan and the artists with Nerve." He is grateful that an ocean separates him from HITS.